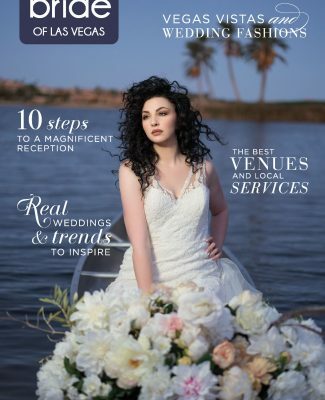 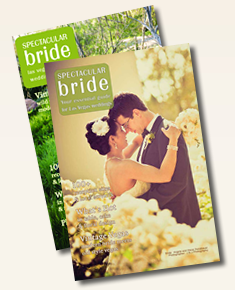 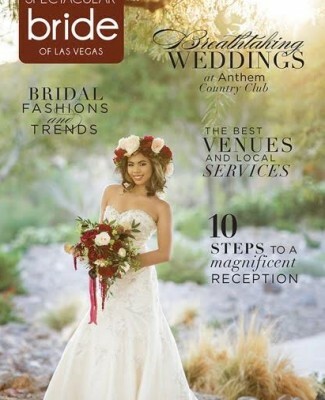 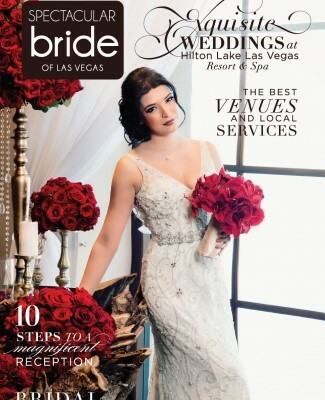 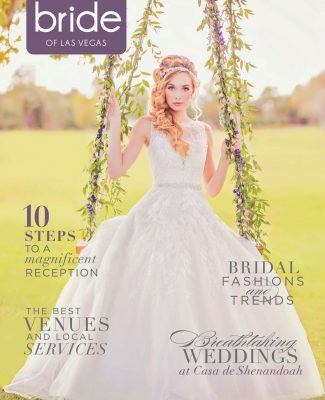 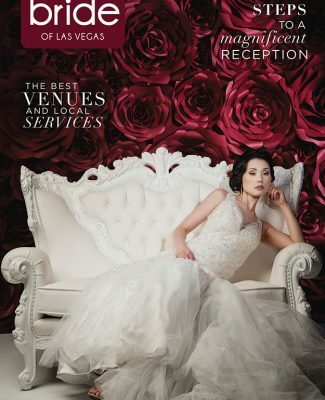 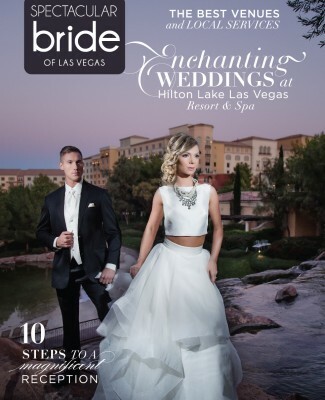 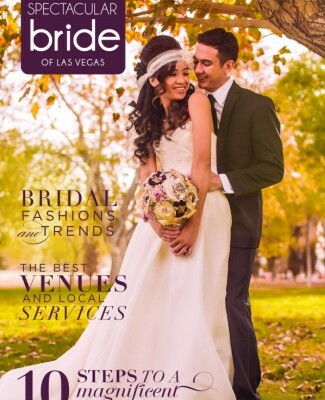 Spectacular Bride, essential resource guide for planning Las Vegas weddings is Vegas’ longest running wedding publication locally printed and produced since 1991. 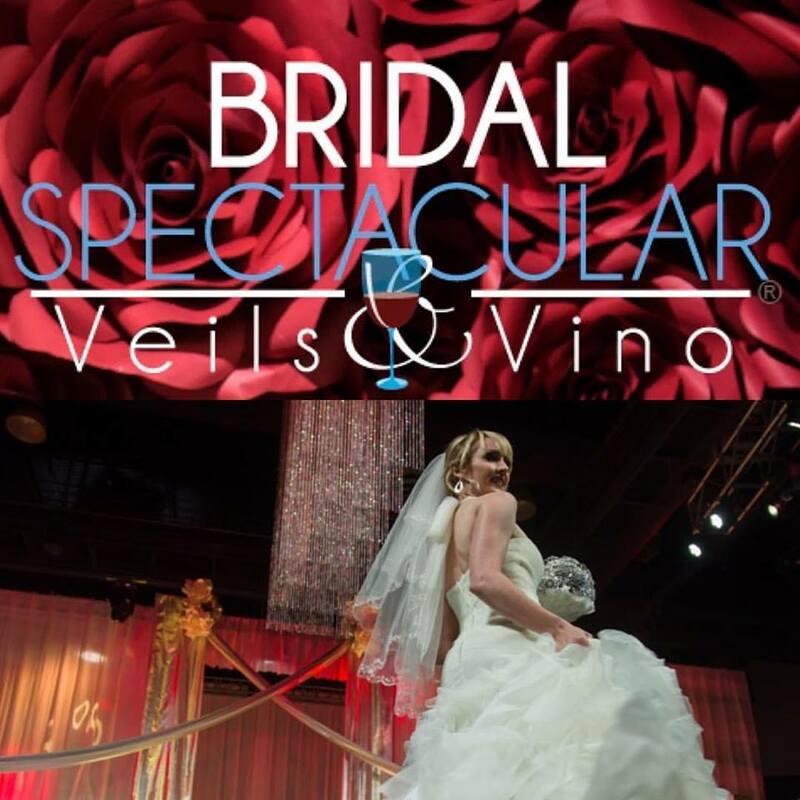 Want to be Spectacular on your wedding day? 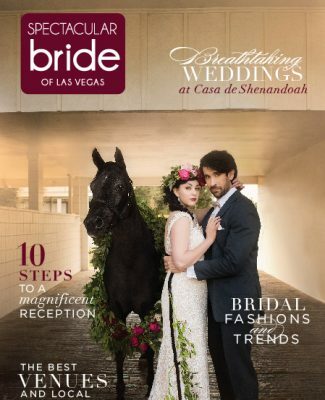 This is a great place to start. 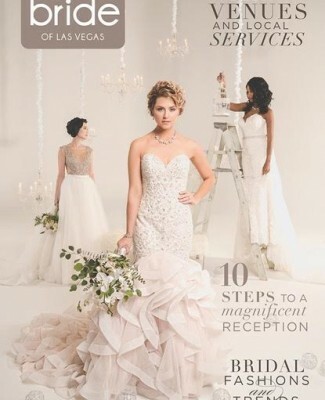 Order your FREE copy today. 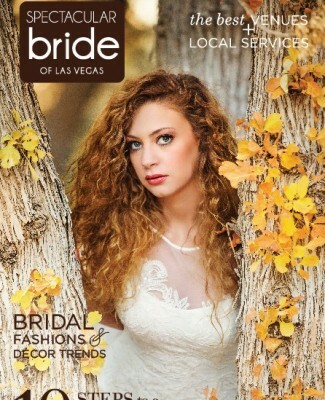 Ask your photographer to submit your photographs. 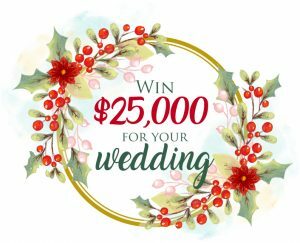 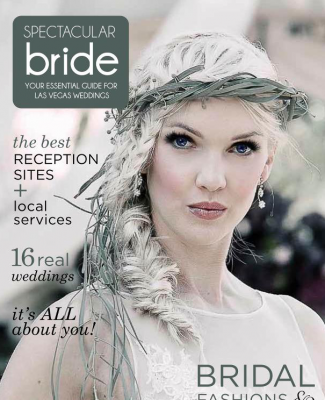 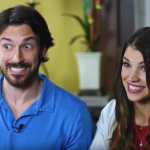 You could be the next cover bride! 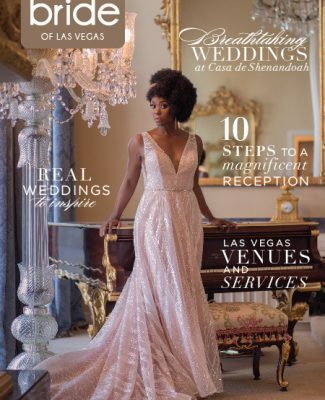 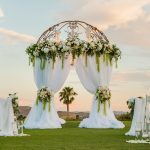 Las Vegas Destination Weddings: Las Vegas weddings can be luxurious or a simple chapel affair, learn about some of the possibilities for luxurious weddings at venues like JW Marriott, The Venetian and Mandarin Oriental or choose from a popular Las Vegas chapel. 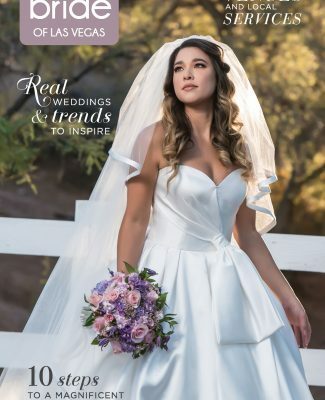 Being A Bride: From choosing a wedding dress to wedding day beauty; all the elements of being the spectacular bride you have always dreamed of are covered in these comprehensive articles. 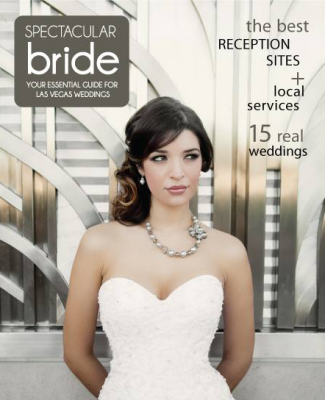 Formalwear For Your Man: Choosing a tuxedo and all the accessories is a great way to include your man. 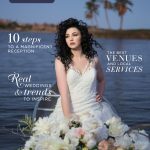 Lots of comprehensive articles on every topic you will want to cover: Wedding Photography and Videography, Flowers and Decor, Wedding Cakes and Wedding Catering. 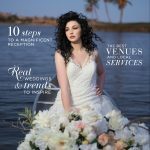 Special Photo Sections to give you an idea of what you want to look for in your wedding photography. 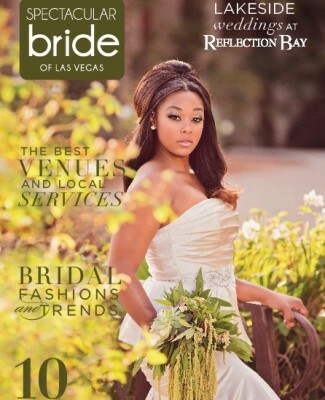 Bridal Show Information: Tips for shopping at a bridal show and the best bridal shows to attend. 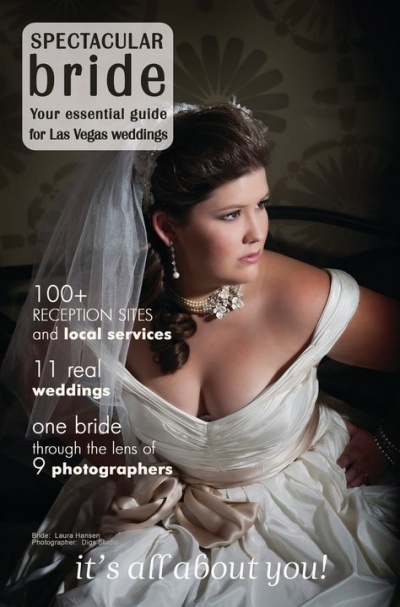 The Planning Place: All the how to’s of planning a wedding are covered from budget to checklists. 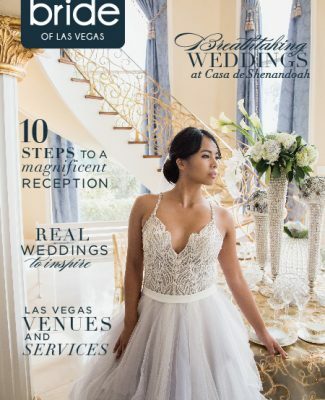 Wedding Professional Index: Find all the wedding professionals you will need in this easy to carry resource guide, Spectacular Bride. 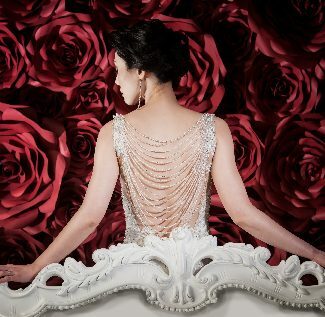 Idea Gallery: Be inspired in ways you never dreamed of by ideas you’ve never imagined. 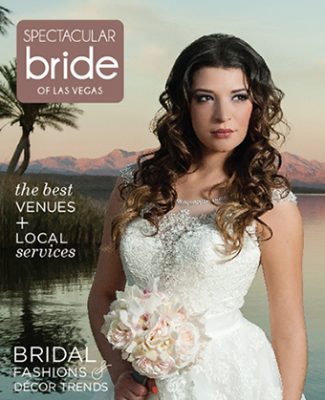 Bridal Spectacular Blog: Visit our blog for many more helpful articles and Las Vegas wedding planning tips. 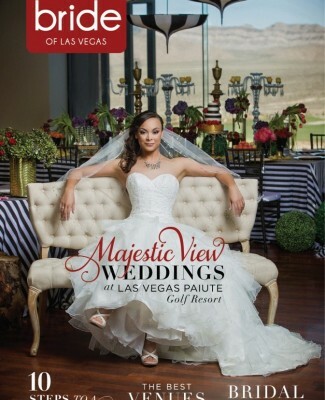 As long as you live in the United States you can order a free copy today by clicking on this link: Spectacular Bride!